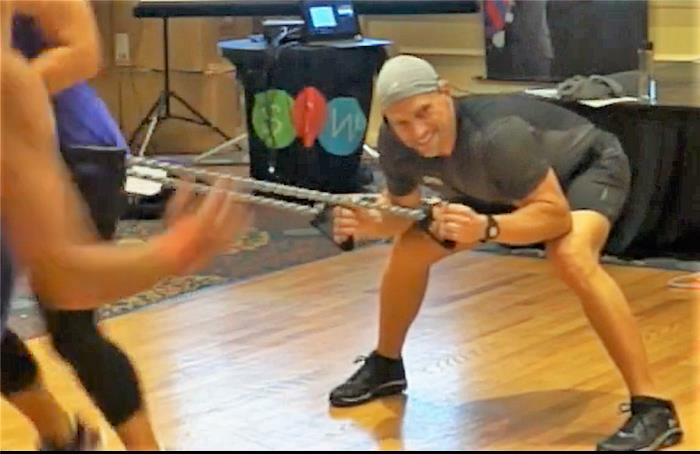 Rediscover the lost art of eccentric load training fused with alternating tempo (speed) training. 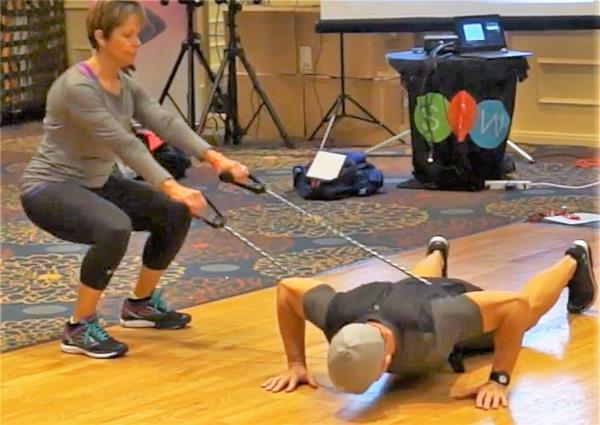 In this partner-based workout session, rubber resistance will be used to regulate and modify both load and tempo creating a series of tri-set superset training routines that will activate and stimulate the muscles like never before. These routines may be put together for a full workout or incorporated into shorter, more intense training sessions.